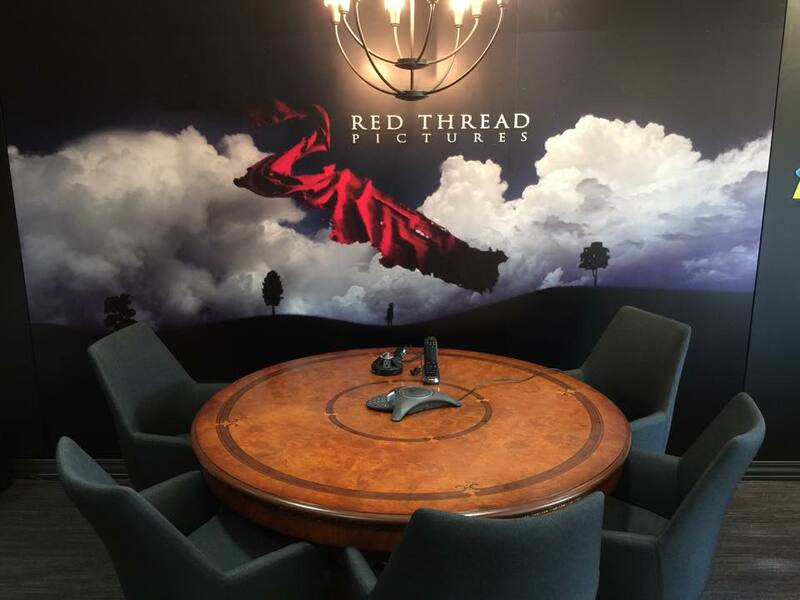 Red Thread Pictures has always been a tale of two cities. 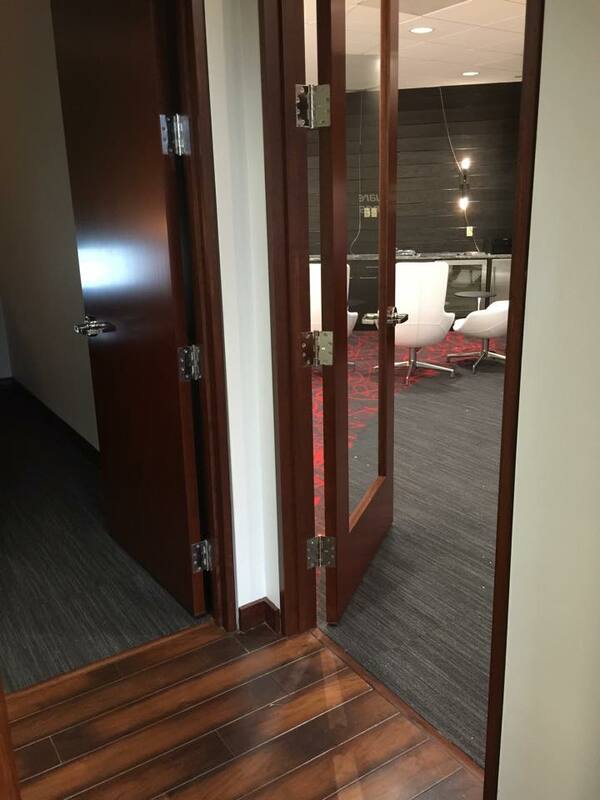 Earlier this year we expanded our business by making sure we were in the thick of it by opening some office space at the Paramount Studios/Raleigh Studios lot in Los Angeles. However, home for us has always been the city of Memphis. 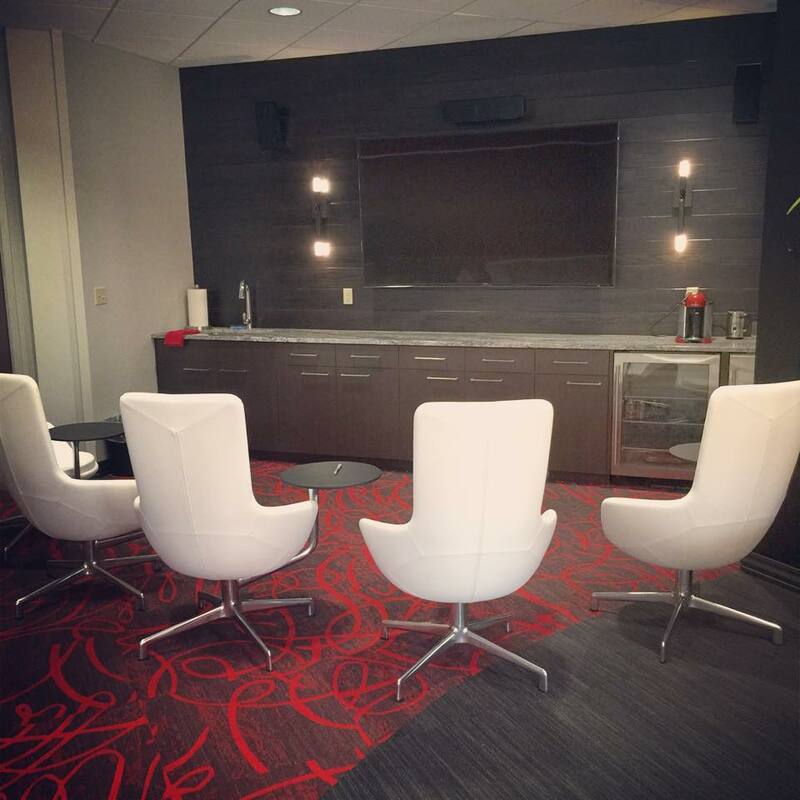 Recently as of Nov. 28, 2014 we expanded our Memphis office with a complete upgrade and renovation to include some state of the art theater technology, conference rooms and offices. So a tale of two cities is exactly what you get for a global film production company. Los Angeles will now house our production meetings for projects in development. 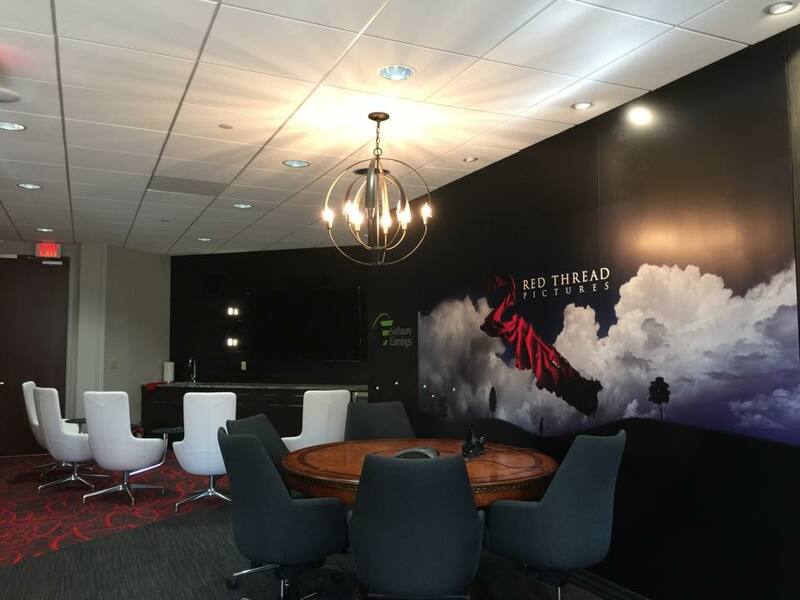 Memphis will serve home to the business development of Red Thread Pictures. 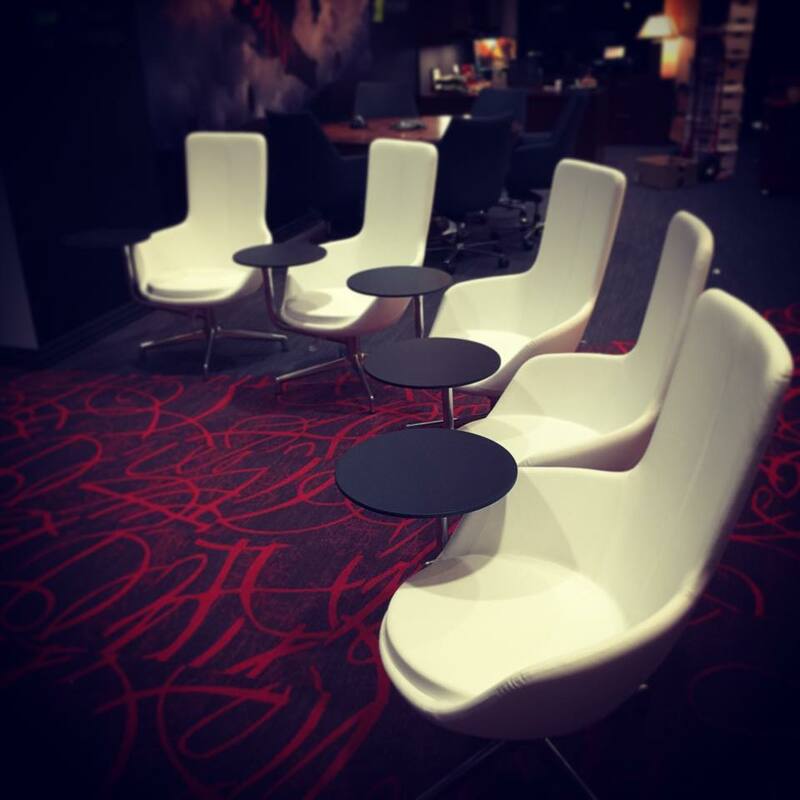 Here is a look at some of the cool upgrades to our Memphis location below.